Beth Bence Benke has written a charming picture book that is perfect for the pre-school and Kindergarten age child. 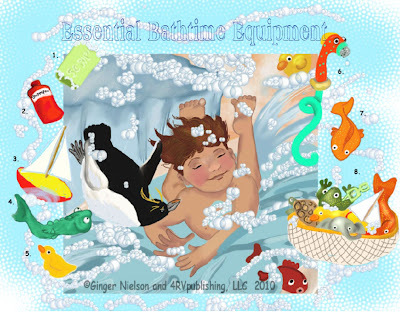 Adventures at bath time include imaginary encounters with many creatures including a dolphin, whale, penguin, seal and many more. I really enjoyed illustrating her book.Here is a peek at one of the illustrations. 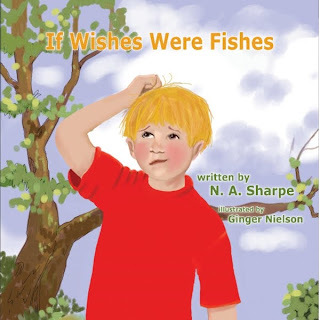 The book can be ordered directly from the publisher at 4RV Publishing LLC. 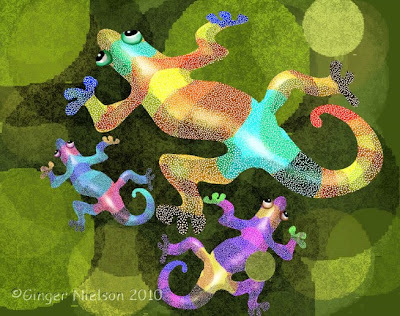 Maybe they slither, but they aren't slimey. Written by N. A. Sharpe, If Wishes Were Fishes is the second book I have illustrated for 4RV Publishing LLC. It is available online at the 4RV Publishing LLC website. I have a short trailer on my own website if you want to see more. I noticed that some folks could not see that one, so I will tell you that it is also running on the 4RV site. 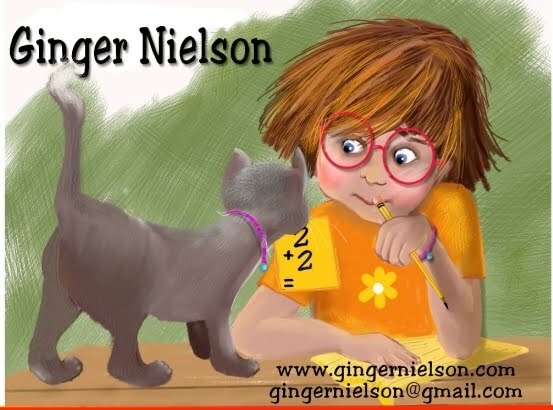 Illustrating the odd behavior of a 6 year old boy who tries to do exactly as his grandparents tell him was a most enjoyable challenge. For anyone who does order the book, just let me know and I will send you a signed book plate for your copy. 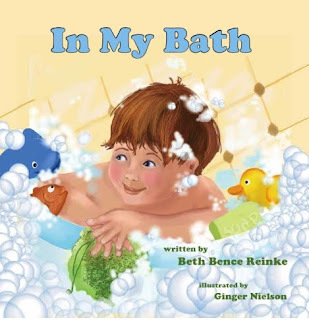 That goes for In My Bath by Beth Bence Reinke as well. 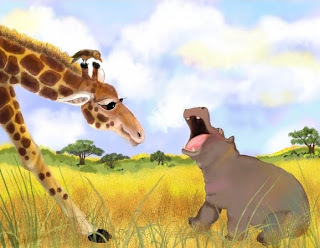 From the picture book I illustrated, Song For A Giraffe, this EARLY morning greeting between a baby hippo and the friendly giraffe sets the tone for a story of friendship and compassion. You can also see a short trailer for the book right here. 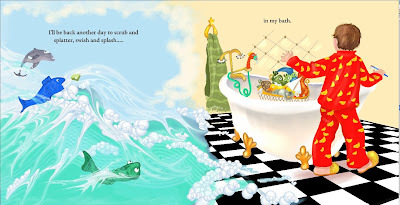 Here's some fun for bath time... any little child will love the adventures in this new picture book. 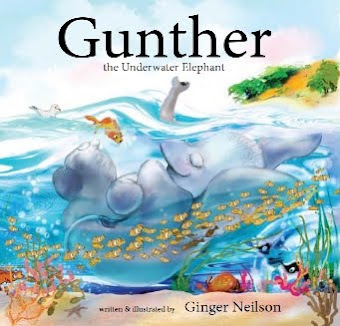 I have had the privilege of illustrating a charming picture book written by Beth Bence Reinke. 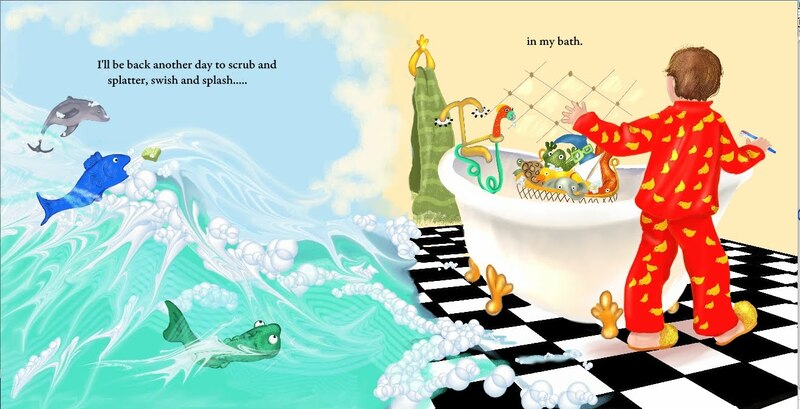 IN MY BATH is scheduled for release by 4RV Publishing LLC, this June. Children will love the adventurous imagination of a young boy who turns bath time into a splash, swish, and slosh of a romp! 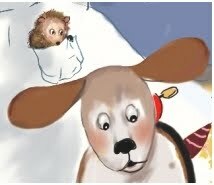 I will be posting more illustrations in the next few weeks as we get ready to launch this picture book. Time for more of Winston the Wonderhound. Just take a quick trip over to his blog to see what he is about to get himself into. Trouble-wise , that is. Princess Lentil was not afraid of anything. 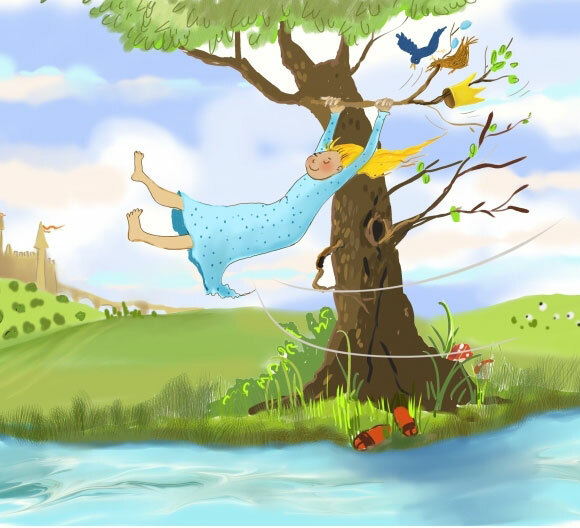 She did not fear frogs, or insects, snakes or hornet's nests. Her life was almost perfect. And then she met that prince. You know, the one with the sneaky queen mother who liked to pile mattress upon mattress and hide things at the bottom. How amazing that the princess who feared nothing would find a tiny pea so bothersome! Once again Winston and Roxxanne have met a challenge. You can find them in the Castle kitchen today along with a most angry Queen Mellameen. About every month or so I try to change the opening page of my website. I just like to keep things fresh and a bit seasonal. But my last change involved the entire site. 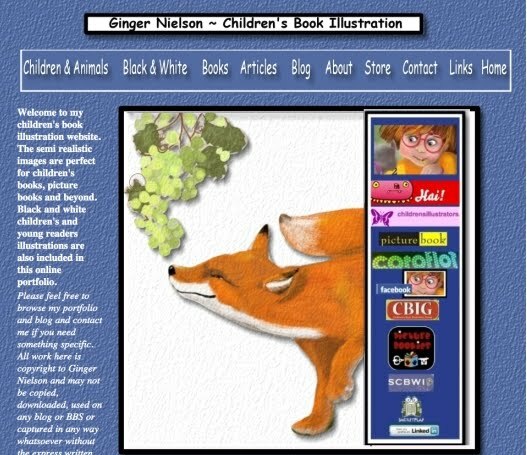 I tried to use what I had learned about Dreamweaver to create a more cohesive look with an original theme. I invite your comments, or just a visit when you have a few minutes to spare. As always if you find some glaring mistake I welcome the opportunity to know about it and get it fixed.